To assess the noise load around an airport or heliport using noise mapping? To assess, implement or formulate new airport noise regulations? To renew or improve your airport noise enforcement system? To reduce noise (impact and annoyance) around your airport? To update noise limits and communicate with local communities about this? To update your land use planning policy? To implement noise abatement procedures and routes? To validate noise calculations using measurements? 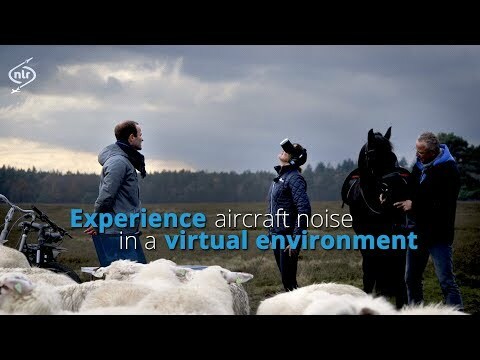 A huge amount of experience in the Dutch, European and international airport noise policy field, gained by working on numerous projects for governments, air navigation service providers, airports, airlines and the European Commission.